Today is National Emergency Nurses day, and we say “thank you” to the ER nurses at Meritus for their hard work, dedication, service and commitment to their patients and families as well as their loyalty to the emergency nursing profession. 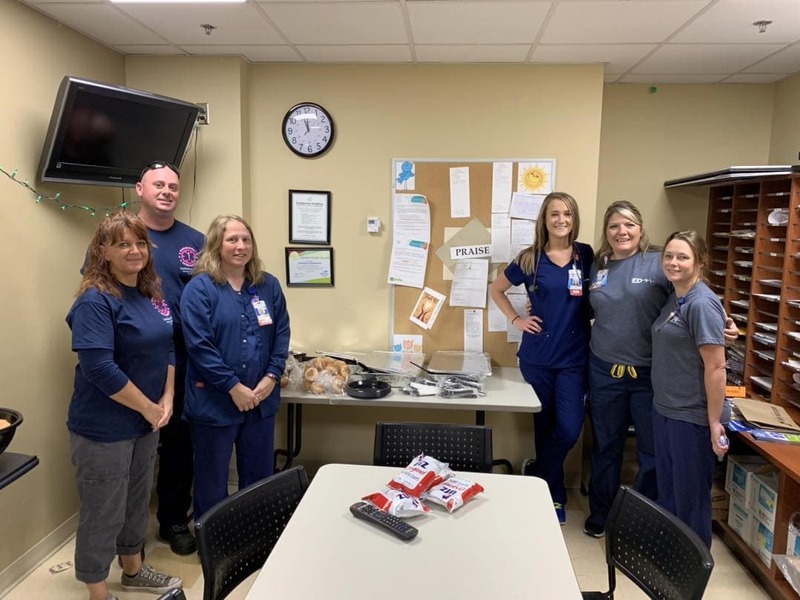 To show our respect and appreciation we delivered Mission BBQ to the Meritus ER nurses today. Thank you for all you do. Enjoy!